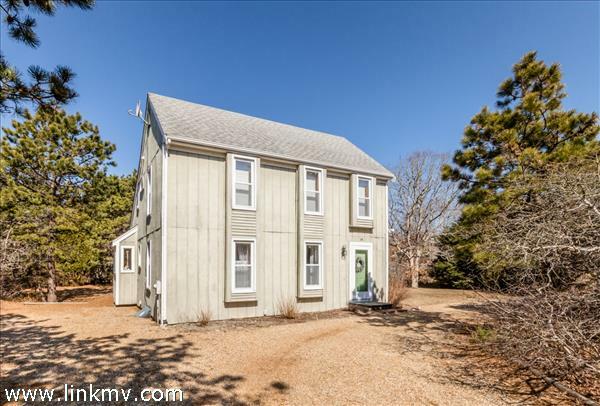 Edgartown is a historic Martha’s Vineyard town that served as the home for many whaling captains in the 1800’s. 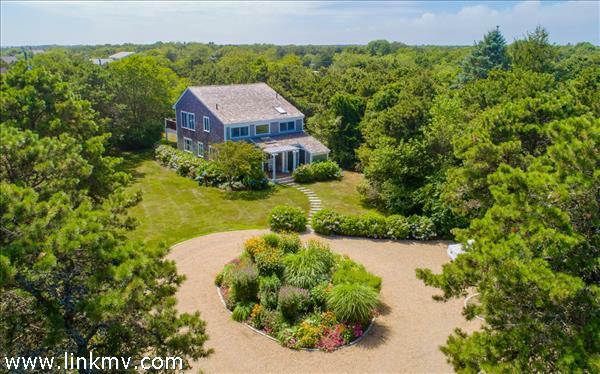 The neighborhoods of Edgartown offer some of the most charming Martha’s Vineyard real estate on the island. 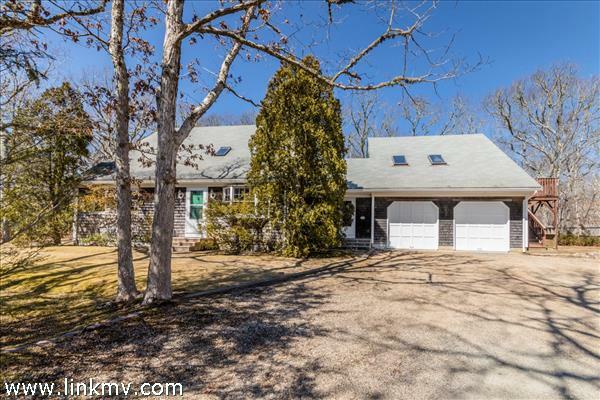 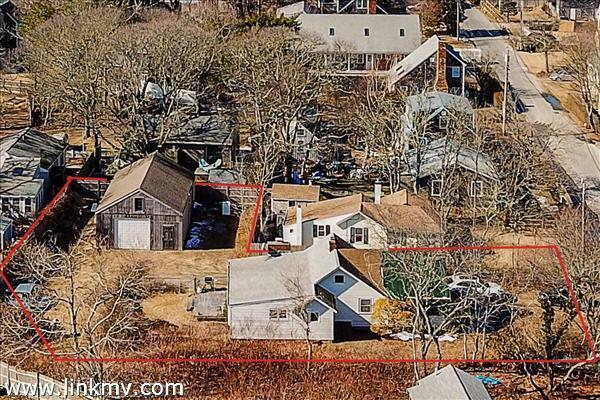 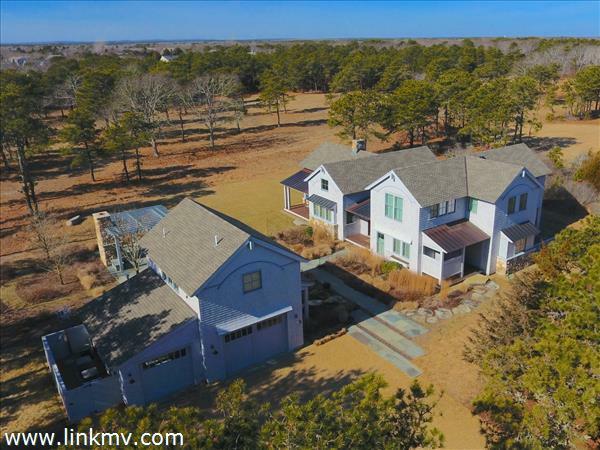 The outer sections of town comprise a diversity of communities – the seaside ambiance of Katama, the woodsy seclusion of Edgartown Great Pond, tidy inland subdivisions and little Chappaquiddick Island, a one-minute ferry ride across the harbor. 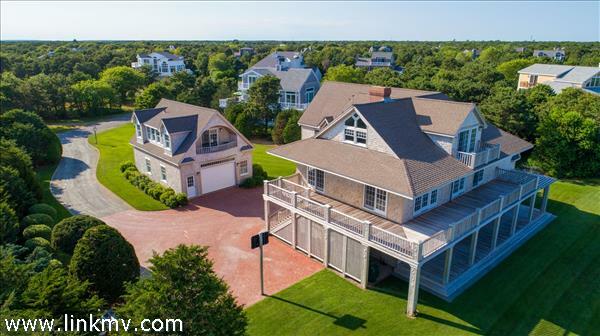 Homes for sale in Edgartown include a wide range of properties from luxury waterfront real estate to quaint vacation beach houses. 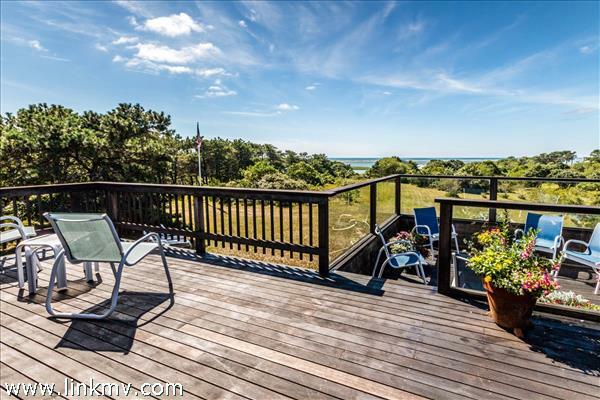 At Coldwell Banker Landmarks we specialize in helping buyers find the right vacation home on Martha’s Vineyard. 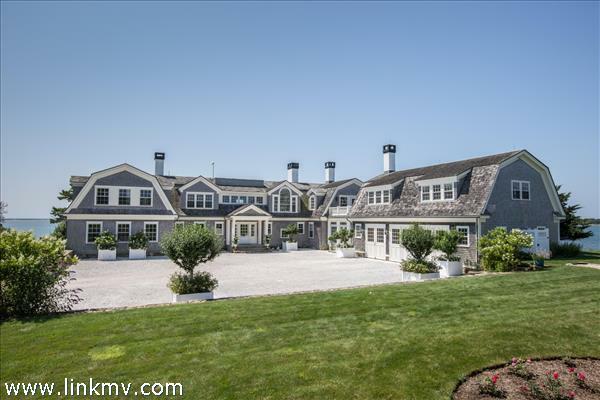 Learn more about Edgartown. 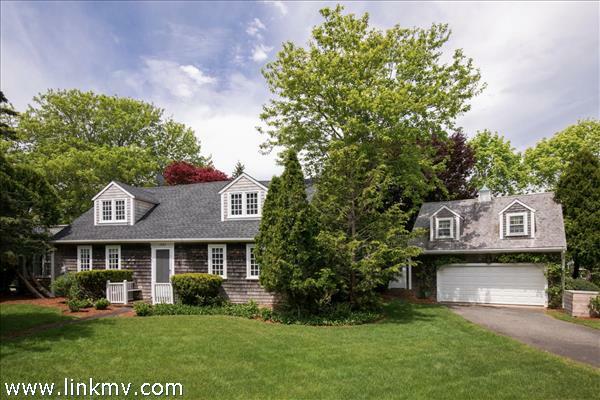 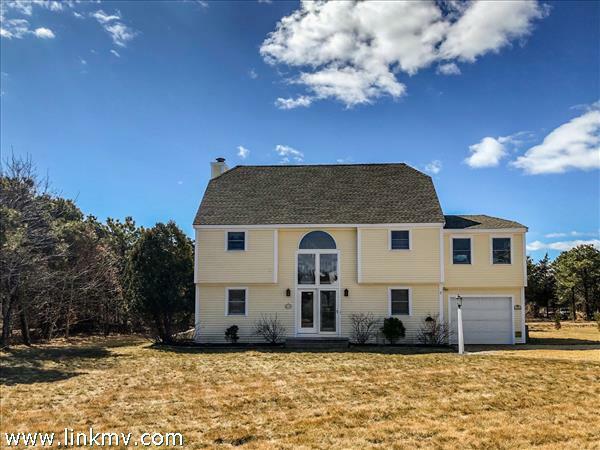 Questions about buying a home in Edgartown?